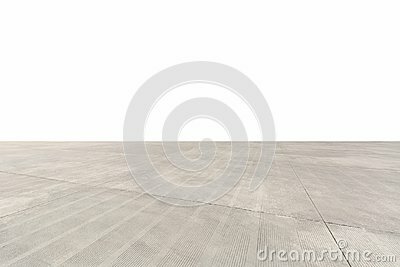 Seamless grey cement tile pavement texture background. Brick floor, cement block. Background and texture. Brown crack pattern floor tiles.